Kazakhstan’s external debt to gross domestic product (GDP) shrank by 8.6 percent or $3 billion in the third quarter of last year, mainly due to the debt securities reduction that decreased it by $1.4 billion. Kazakhstan’s external debt had been $161.5 billion or 94 percent of GDP for the first nine months of 2018. Inter-company debt still comprises the biggest share of external debt, at 63.7 percent. Public external debt by Kazakh government and National Bank accounts for 7.1 percent and external liabilities of the banking sector is 3.5 percent; debt in other sectors accounts for the remaining 25.7 percent. Net foreign debt was $48 billion in the third quarter of 2018. The National Bank projects that Kazakhstan’s economic growth will be 2.7 percent by the end of 2019, and inflation will begin to hit its new target of 4 to 6 percent, kursiv.kz reports. Inflation will depend heavily on Russian inflation in the face of increasing value-added taxes, the weakening of the rouble’s exchange rates and pressure from demand associated with wage growth and accelerated consumer lending. Also, Kazakhstan’s own planned increase in the minimum wage of public sector workers will put additional pressure on inflation from the demand side. The pressure on inflation will be partly mitigated by a “planned reduction in tariffs of natural monopolists, which will undoubtedly have a positive effect on the service component,” said the National Bank in the statement. Investment support for the education sector is weakening. The volume of investment in the sector has decreased by a quarter at once. For eleven months of 2018, investment in education amounted to 180.5 billion tenge (US$484.64 million), a year on year decrease of 23.8 percent. Half of the total investment in fixed capital of the educational segment was seen in five regions. 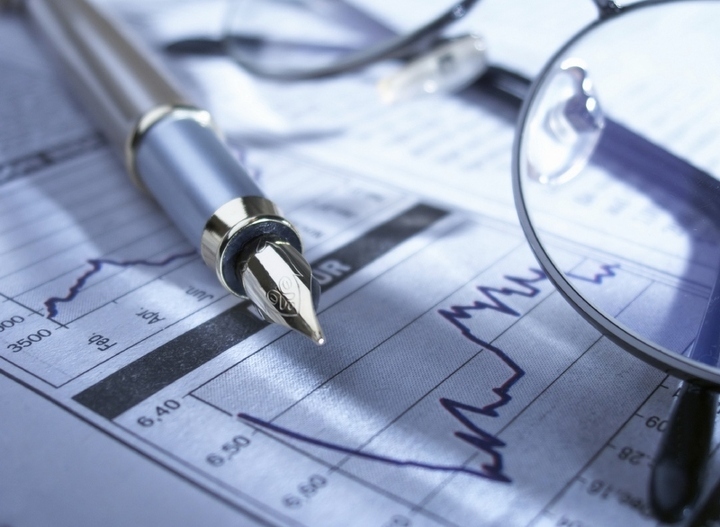 The share of investment in the educational sector of the total investment in Kazakhstan has decreased starkly from 3.2 percent to 1.9 percent. 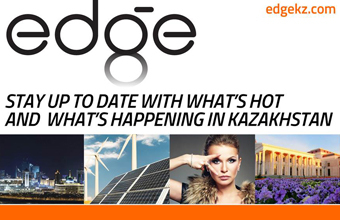 The largest volume of capital investments in the educational segment is concentrated in big cities and in the Mangystau and North Kazakhstan regions, whereas the largest decline in investment was observed in the West Kazakhstan region, falling 61.5 percent year on year. The number of visitors to the Khorgos International Centre for Cross-Border Cooperation (ICBC) increased by 8 percent in 2018 compared to the same period in 2017, the ICBC press service reports. The total number of tourists in 2018 reached 1.22 million. At the end of 2018, 12 investment companies were attracted to the area, building facilities with a total construction area of ​​32.7 hectares and a building area of ​​193,000 square metres. In 2018, a single operator system was introduced in the centre, ensuring the movement of visitors on new buses and taxis, as well as updating the fleet with 15 low-tonnage trucks. The area of ​​the luggage terminal was increased from 900 square metres to 3,500 square metres. The credit interests of Kazakhstan’s banks are concentrated in retail. Loans to legal entities decreased by 9 percent over the year, loans to the population increased by 16 percent. In general, bank loans to the economy of Kazakhstan amounted to 13 trillion tenge (US$34.91 billion). Long-term loans comprised 85.2 percent (11 trillion tenge or US$29.54 billion) of the total amount of loans, while the share of short-term loans is 14.8 percent (1.9 trillion tenge or US$5.10 billion). The volume of loans in national currency increased by 5.7 percent year on year and reached 10 trillion tenge (US$26.85 billion). Credits in foreign currency dropped by 17.5 percent over the year and amounted to 2.9 trillion tenge (US$7.78 billion). At the end of November, the amount of loans to legal entities for the year had decreased by 9.4 percent and amounted to 7.6 trillion tenge (US$20.41 billion).